Small Crimes: Want a free copy of CRUEL? 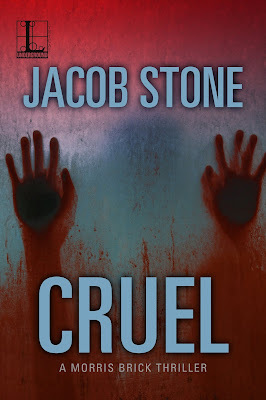 Want a free copy of CRUEL? My 4th Morris Brick crime thriller CRUEL will be out Sept. 18th and I'll be giving away ebook copies to the first 10 fans of the series who point me to a review they have posted on Amazon for book #3 MALICIOUS. "HUSK may be Zeltserman’s best book to date"
With CRUEL, 20 novels published! Publishing day for my horror novel HUSK!